Planning a social event for your teen? 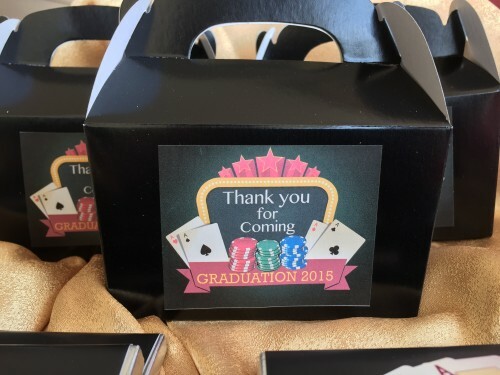 Are you going to need a graduation High School or Collage party this year? 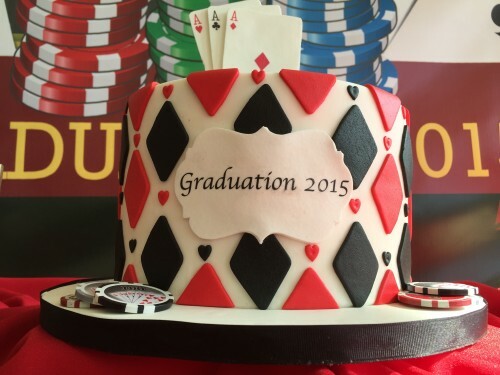 There are so many details to keep track of when it comes to Graduation Party Planning events. So if you could use some assistance, our trusted team is at your service. At Trendy Fun Party in Atlanta, GA, we offer event planning services for parties and gatherings that are geared toward teenagers or Adults. 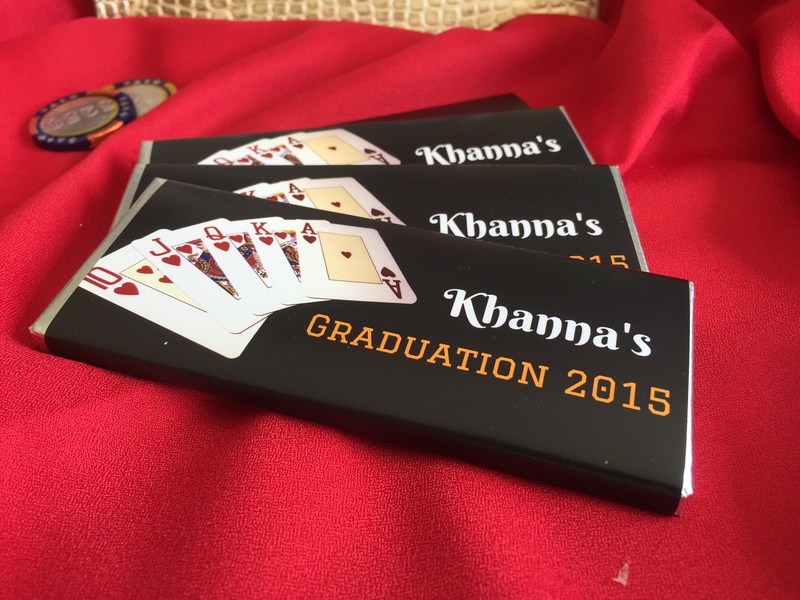 We can give you a high School or Collage Graduate Party that will be the highlight of their Achievement. 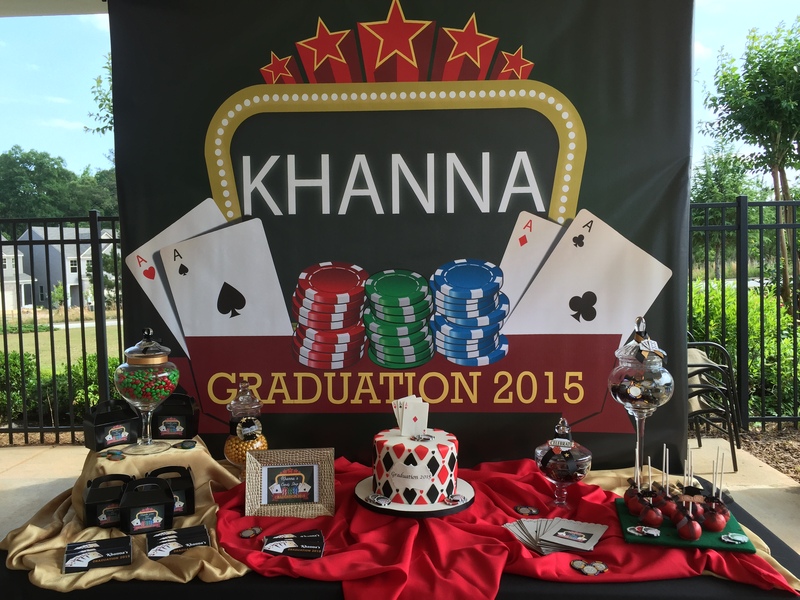 No matter the size or scope of your Event, it’s a small or large Graduation Party Planning in Atlanta, GA, we can handle the details involved so that you can sit back, relax, and enjoy the occasion. At Trendy Fun Party, we work hard to offer exceptional service every step of the way. When you work with our graduation High School or Collage events team, you’ll benefit from our creative energy, attention to detail, and ongoing commitment to your satisfaction. No matter the size of your event or budget, we can help you bring your visions to life. Let our knowledgeable, reliable team make your upcoming event a success. Call us today to schedule a consultation and learn more about the services we offer for planning graduation High School or Collage events.